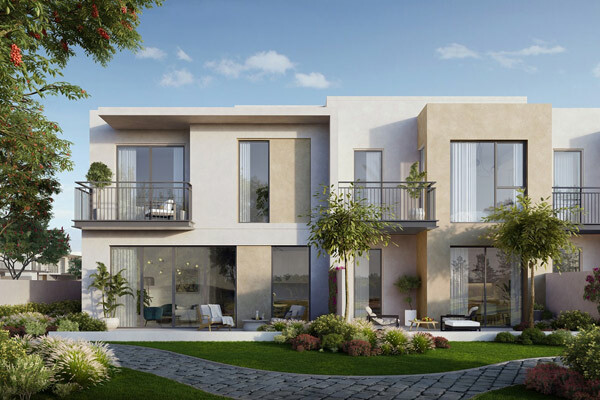 Emaar Development, the leading developer of residential and commercial build-to-sell assets in the UAE, has announced the sales launch of its new Camelia townhouses at Arabian Ranches in Dubai. An elegantly-designed gated community, Camelia townhouses are ideal for families and for investors seeking long-term returns. A part of Arabian Ranches II, Camelia townhouses are located near the access points to the established community, which has set standards in quality, design and family ambience. These townhouses have their own dedicated neighbourhood park with swimming pools for adults and children, kids’ play area, changing room and traditional green-lined sikka corridors, said a statement from Emaar Development. Nearby are community parks, barbeque areas, tennis and basketball courts, a retail centre, school and mosque, it stated. Residents are also just a walk away from a leisure centre, and indoor fitness centre. They also have easy access to the Arabian Ranches Golf Club and Dubai Polo & Equestrian Club and Spa. Several F&B (food and beverages) outlets, lakes, two town centres and nurseries are part of Arabian Ranches, adding to the convenience of the residents, said the developer. Camelia townhouses are available in three and four-bedroom units with spacious balconies and backyard garden. The price for a three-bedroom townhouse starts at Dh1.45 million ($394,705). With a simple façade, clean lines and large windows, these homes are thoughtfully laid out while the interiors are elegant in neutral light tones. Each residence also has two parking bays, ideal for families, it stated.